I am an artist working with photography, text, installation and the artists' book. My book and installation work often involves domestic objects and (fictional) collections, exploring their narrative possibilities. Through my photographic work I focus on investigating and establishing internal relationships between a space or landscape and existing traditions and culture. Developing from this particular interest in cultural identity and landscape, I have established a more inward-looking approach to the exploration of identity. My more recent practice explores autobiographical responses to domestic space and often deals with issues of gender, belonging and dislocation. My work has been exhibited nationally and internationally and a number of my publications are held in private and public collections in the UK, Denmark, Hungary, Australia and the US. Sylvia is a founding member of Battenburg Press. Sylvia Waltering is a member of the Media Research Group. Butler, J. and Waltering, S, 2013. Art School Allotment, Whitworth Park, as part of Whitworth Gallery weekend. Also as part of RHS Flower Show, Tatton, Tatton Park, Summer and Autumn 2013. Waltering, S., 2013. Fifth International Artists’ Book Exhibition, King St. Stephen Museum, Székesfehérvár, Hungary. Waltering, S., 2013. Press & Release, Phoenix Gallery, Brighton. Waltering, S., 2013. To Have and to Hold, FLOW Gallery, London. Waltering, S., 2012. Udkant/Margins, Limfjord Centre, Doverodde, Denmark, 2012. Waltering, S., 2011. Artists' Book Cornucopia, Abercadarian Gallery, Colorado, USA. Waltering, S., 2011. Manley Library Artists’ Book Award and Exhibition, Manley Library, Australia, shortlisted for award, 2011. Butler, J. & Waltering, S, 2009. Art School! Contemporary Reflections, Holden Gallery, Manchester, 9th -27th March. Waltering, S., Butler, J., 2017. 'The Mrs Day Collections', Manchester. Waltering, S., 2012. 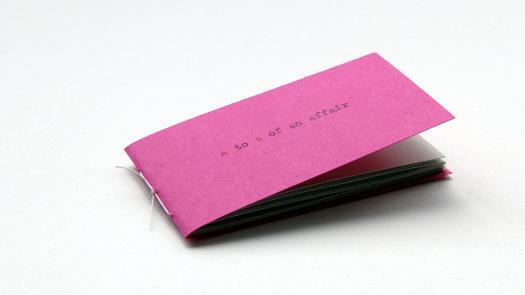 'a to z of an affair', Artists' Book. Waltering, S., 2012. 'Orlando', Artists' Book, various public collections. Waltering, S. & Schofield, L, 2010. 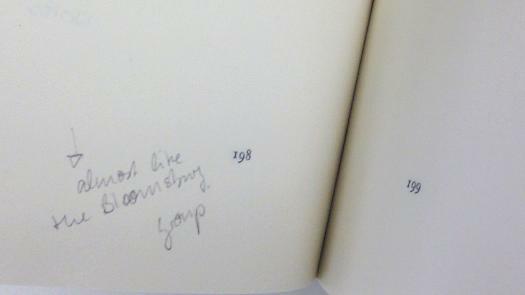 'Belongings', Artists' Book, various public collections. Waltering, S., 2010. 'Stacks', Series of Photographs, Manchester Central Library, 2010. Waltering, S., 2010. 'Status', Artists' Book, various public collections. Waltering, S. & m-collective, 2010. 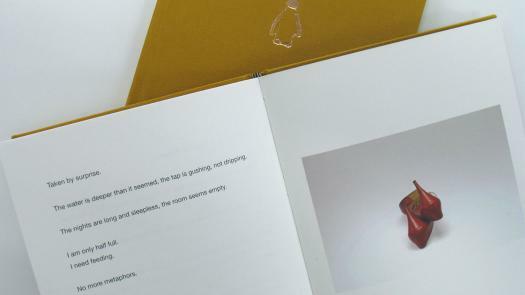 'Surplus to Requirements', Artists' Book, various public collections. Waltering, S., 2009. 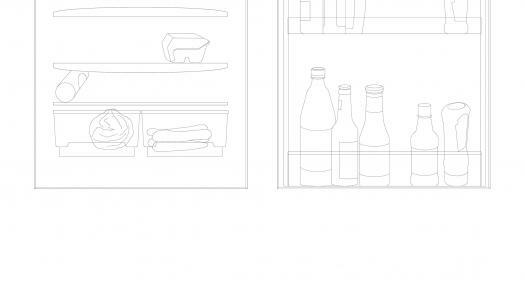 'Single Occupancy Fridge #1', drawing, published in Carson & Miller, Stilled Lives. Waltering, S., 2014. 'Single Occupancy Fridge #2'. In Sarah Bodman & Tom Sowden (eds.) Artists’ Book Year Book 2014/15, Impact Press. Waltering, S. & Schofield, L, 2012. 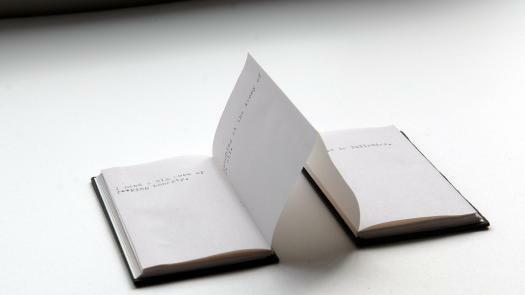 'Surplus to Requirements', Doverodde Book Arts Festival, Limfjord Centre, Doverodde, Denmark. Waltering, S. & Schofield, L, 2010. 'Belongings', The Story of Things, University of Salford.